Gretchen Gerzina explores the lives of two black people in the higher echelons of English society, in other people's households, Dido Belle and Dr Johnson's servant Francis Barber. But there were others who were brought over by slave-owners from the West Indies and who were never free, despite living for the rest of their lives in Glasgow or Bristol or London. Some took the law into their own hands and managed to free themselves. Others went further and advocated violent revolution. Free or unfree, they all saw Britain as a place of opportunity that could become home. The second week of programmes moves towards the 19th century and Abolition. In the seventh programme of the series, Professor Gerzina explores the lives of two black people who lived in the higher echelons of English society, in households which were not their own - Dido Belle at Kenwood, and Dr Johnson's servant Francis Barber. They were not quite servants but not quite family. What were their options in life? With Professor Joan Anim-Addo and Dr Michael Bundock, biographer of Francis Barber. 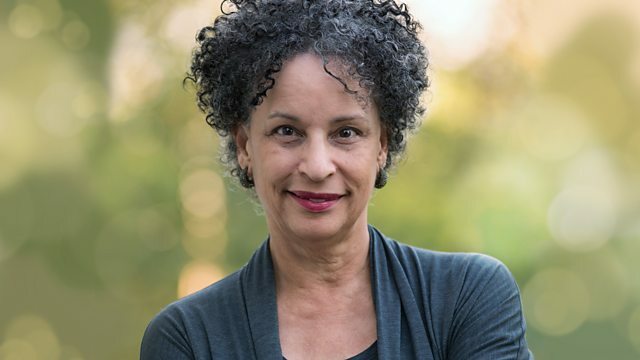 Presenter Gretchen Gerzina is the author of Black England: Life before Emancipation and Dean of the Commonwealth Honors College at the University of Massachusetts. Recorded on location in Kenwood House and in Dr Johnson's House.